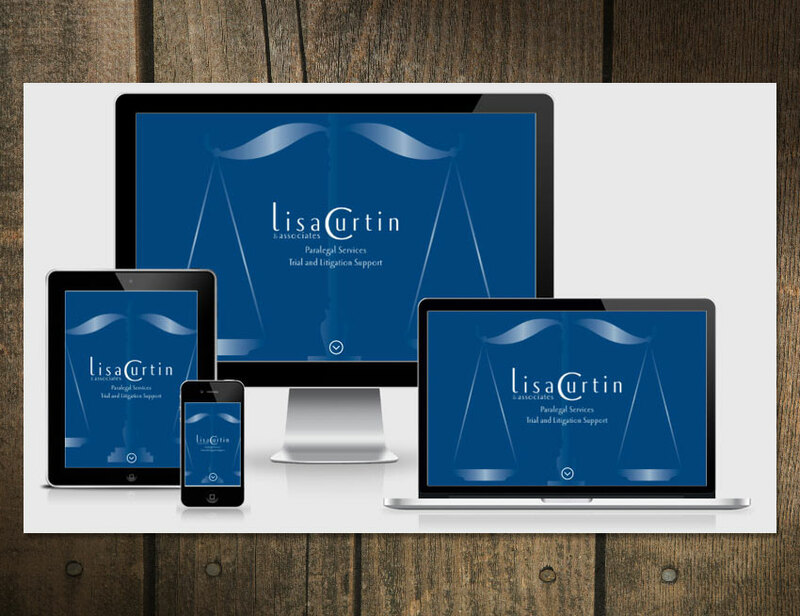 Lisa Curtin & Associates is a paralegal firm. Like CanDo! Computer Service, her needs were best met with a one-page website design. When she first came to Big Max’s Studio, she needed complete branding package.